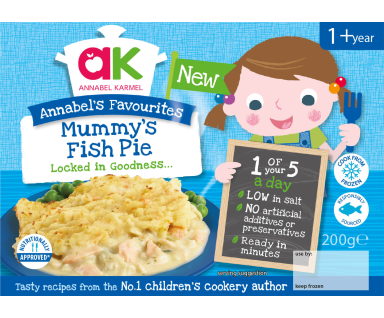 We are always looking at ways to make life a little easier for busy families, and our brand new Frozen Kid’s Meals are no exception! With freezing being an entirely natural process, we’re big fans. 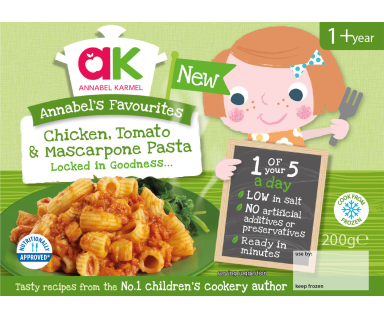 So Annabel has cooked-up a special range of ready-frozen favourites which toddlers and kids will love. The perfect freezer back up for busy days.